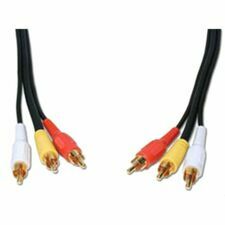 StarTech.com's professional 2-in-1 USB KVM cable is specifically designed to work with your StarView or Server Remote Control KVM switch. 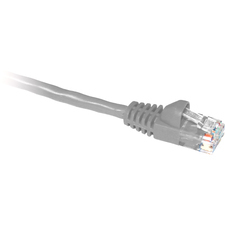 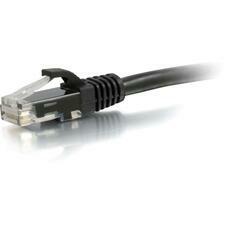 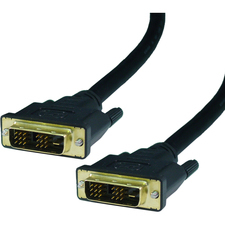 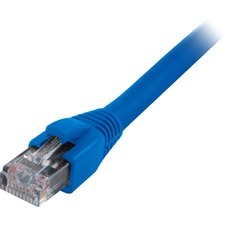 Its unique KVM connector reduces tangles while maintaining excellent performance. 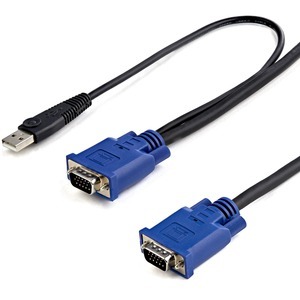 PRODUCT FEATURES: 2-in-1 design reduces clutter and optimize cable management efficiency; Ideal for connecting KVMs inside a cabinet; Designed to deliver excellent video performance at high resolutions.